Hope is trying to explain the role he sees for this brand new building in a city that is obsessed with newness. Famous for its soaring towers, fast cars and expensive lifestyles, in terms of culture Dubai has lagged behind. Yes there are fashion shows, and art collectors are increasingly active, but there has been little in the way of artistic music, theatre or movement. 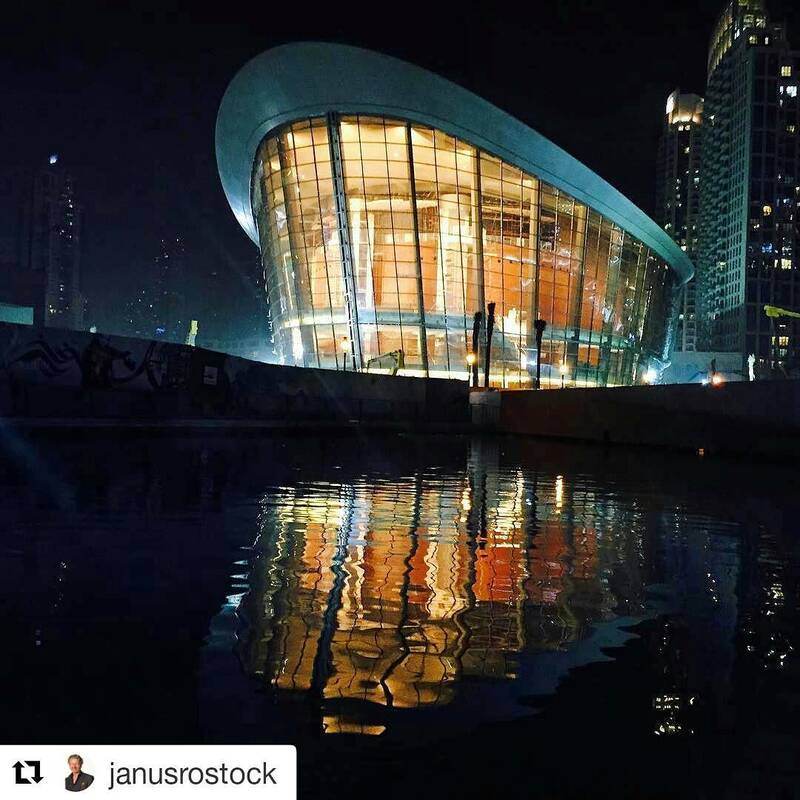 In fact, the opera house is the first building of its kind in Dubai and that, says Hope, is why it must be eclectic and interesting. 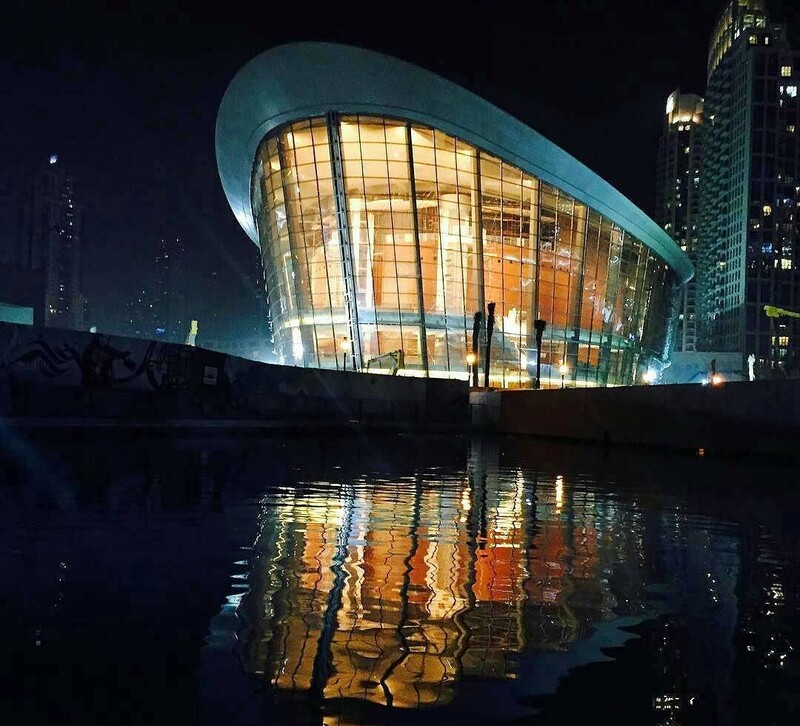 The opening night concert on 31 August features a performance from Plácido Domingo, while its first season includes a production of Bizet’s The Pearl Fishers, a staging of West Side Story and a concert from singer Hussain Al Jassmi. The opera house has been three years in the making. It sprang up out of the Dubai desert, and forms part of a sprawling and sparkling downtown complex built by Emaar Properties, who are behind the physical structures that will edge the region into an era of cultural maturity. ‘The UAE is coming up to its 45th birthday,’ says Hope, as he explains the origins of the Opera House. ‘In that time they have been amazingly busy with building this modern destination. But despite all the achievements in terms of ports, airports and infrastructure, hitherto there has not been a high focus on culture. But it has always been part of the master plan. As well as bringing culture to the city the building also honours its past. Its gleaming glass shape represents a dhow, the boat that brought prosperity to the region through pearl fishing and trade. 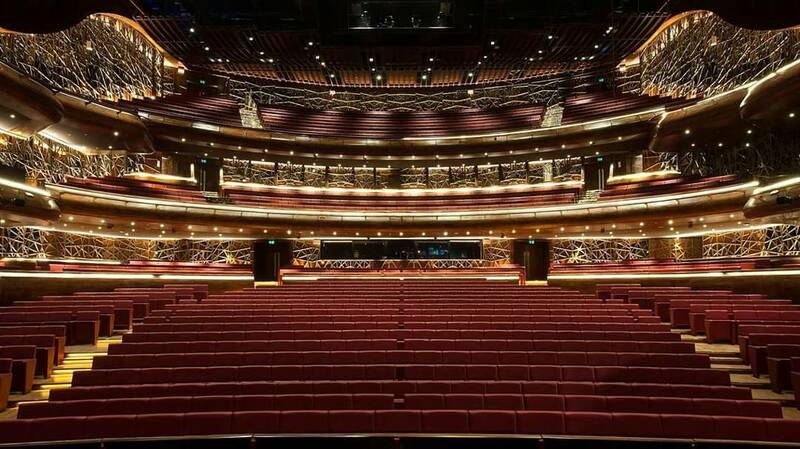 Most opera houses aren’t just about shows, they work with schools, engage with the community and offer all kinds of other creative and educational activities – is this something Hope plans to roll out at Dubai Opera? ‘I agree – I believe it is an essential component for this project. That is part of the mission, to create a cultural community. That is what will help bring an extra dimension to this city. In terms of partners and programmes, we definitely have plans to do it from the beginning, not just tack it on after. But there are not many music, dance and theatrical programmes in schools here. We have to help create that from scratch, and it is going to take time. I can’t sit here and tell you the programmes we have organised because we’re not there yet. Hope was previously chief operating office at London’s Royal Albert Hall. In some ways the two buildings couldn’t be more different: one is steeped in history, within a city crammed with culture; the other is the first of its kind.